Downtown Partners Sioux City | There's More to Explore in Downtown Sioux City. Kelsea Ballerini - "The Miss Me More Tour"
Siouxland Rocks Kindness Rock Painting Make & Take - Free! Working or living downtown can make you a VIP at the following businesses. 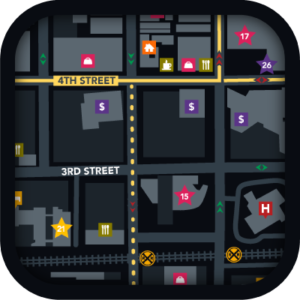 Check out all of Downtown Partner's Maps and Apps!